"The Quaker and the Rebel is first of a new series that allowed me to put years of stomping around Civil War battlefields, sleeping in drafty B&B's, and reading dozens of non-fictional bios of famous generals to good use. My historical romance pits a Yankee pacifist against a Southern planter's son, allowing both to come to new understanding of God's will during wartime. I hope you enjoy!" "Ellis brings to life the hills and plantations of West Virginia, chaotic war-weary Richmond, and the plight of runaway slaves...readers will find the book enjoyable and engrossing." 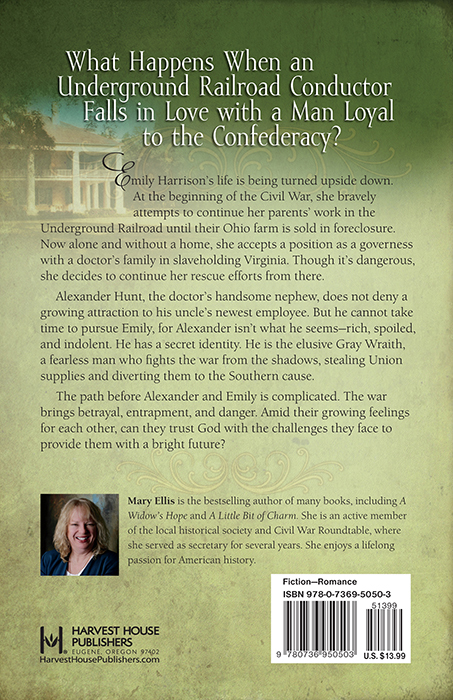 "Ellis has written a well thought-out novel with great historical details about the war and the Underground Railroad." 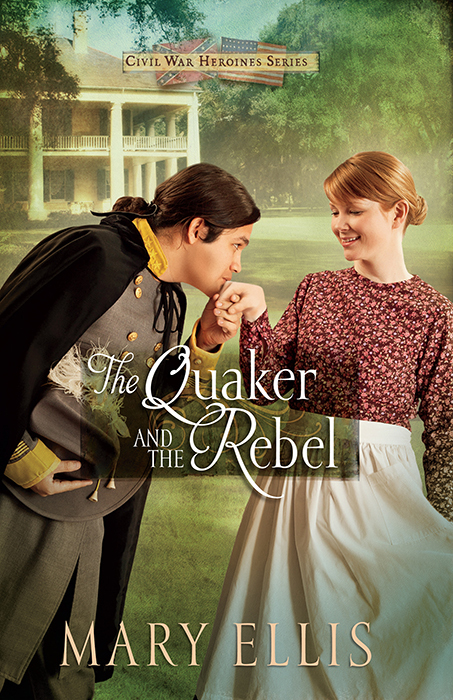 "...The Quaker and the Rebel not only provides a glimpse into American history, it may also challenge readers to consider the reasons behind what they believe." "The plot is interesting, believable, and well written." "The first Civil War Heroines' romance is an exciting historical..."
"This book is very difficult to put down." 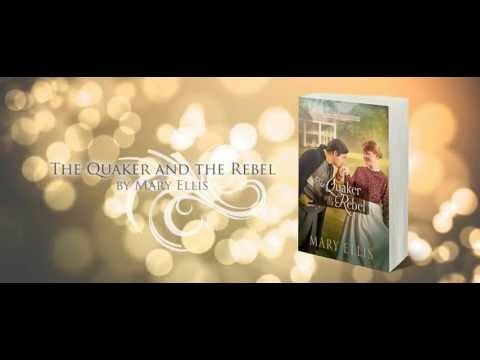 "Filled with intrigue, twists around every chapter, and nail-biting tension, The Quaker and the Rebel is a well-rounded book bound to enthrall." "I found this book to be very well written, especially within the time period of the Civil War." "The author does a wonderful job of weaving historical content with a love story." "...I'll definitely be looking for the next in the series!" "Mary Ellis has made a fan out of me..."
"...this book really drew me in." "There's danger, romance and unexpected twists and turns in this historical fiction novel that I know you'll love!"